Moments in time, Library exhibits and Library events. Along with organized and labeled collections they, UCSD, have a photo-stream that included over 1,400 images that have been taken and tagged and submitted about the UCSD library, great for browsing. As I browsed through these collections I noticed each picture had at minimum the tag “UCSD libraries, brownie point of UCSD. Donna Ekart states as rule one in Tech Tips for Every Librarian, “First, tag, tag, and tag again” (2010, p46). By tagging photos with appropriate tags such as location, event, library name, popular acronyms, etc. the library’s photos will be discovered more easily and more often, bringing in a greater recognition to the library and hopefully more patrons to help. Fault: there is not enough tagging. Some photos only include the tags “UCSD libraries and UCSD”, they need more tags including: San Diego, California, library, education, architecture (when building pictures) and other descriptive tags about the photo, you can never have too many tags. UCSD libraries do a great job and being consistent with adding to the Flickr, most recent photos are from Oct. 29, 2012. I think UCSD is a great model for starting libraries who are looking into using Flickr. They show what a complete profile looks like, they have photo streaming, collections, sets and a gallery. However, I do not see them as a library that has itself mastered the use of Flickr.Still, they have a fun collections to browse through. Ekart, D. (2010). Tech tips for every librarian. Computers in libraries, 32(4). Library Social Media…what are your tactics? How? Sign up for a group page (not a profile), designate the information that will be posted for your users and others to see and start posting. Posts about common topics, new ideas you want to implement. Using Facebook in this manner allows Libraries to get feedback in the easier way possible and directly from their users. How? Sign up for a twitter account begin adding followers and following others. Read Musings about librarianship on how Twitter can help your library. How? Video Blogs – have staff record book reviews of latest books, add a library tour and introduce your staff, invite participation from patrons “What is your favorite book?” and compile them into a video. 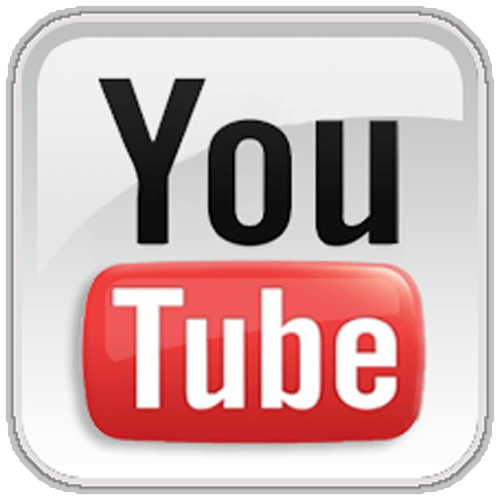 Video Tours are very effective and allow users to get a feel for your library before they go, you can also put up tutorials on how to use your system. You can also use YouTube as a form of education videos, how many tutorials can you find on YouTube? Millions! I’m sure you can even find one on using YouTube in your Library. How? Create a Wiki (make sure to have an easy access link to the page) where Library staff can update changes to the library. You can also create a Wiki that patrons can access and add recommendations or even services that maybe a staff member did not think of. Why? What better way to promote an RA (Readers Advisory) with Good-reads. How? Visit the link and start adding books and reviews. Good-reads provides a way for patrons to see what the staff is reading and get recommendations and reviews. This tool in itself is a RA service, not just one to help promote your own library services. Fichter, D. , & Avery, C. (2012). Tools of influence: Strategic use of social media. Online, 36(4), 58-60. I can’t think of a catchy phrase for this post so I’m going to dive right in. 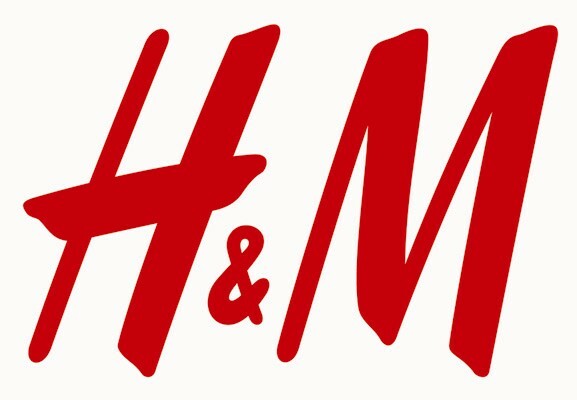 I follow H&M on Twitter @hmusa, I liked them on Facebook (H&M), I have their app on the iPhone and I’m on their email list…..you could say at the least I know what H&M offers. They are truly the only store I follow on every media aspect they offer. Using each of the media tools provides me with what I like most, coupons to save me some dough. I love me a good $5 off purchase of $15 especially if I shop there already. H&M posts continually about upcoming products, new clothing lines, coupons, and more on both Twitter and Facebook. Something I learned this past week about using social media is allowing honesty on your pages. Let you users express how they really feel about your stuff, good and bad. As I browse H&M’s Facebook page you get both. 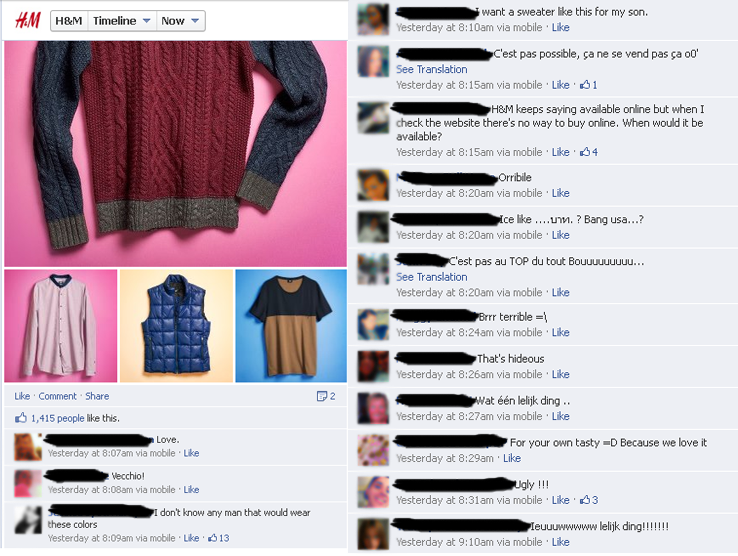 I have blurred out images and names for privacy as I did not ask to use their comments. H&M also responds to their fans on Twitter (also on Facebook) – quite effectively. Their fans are acknowledging them and H&M is recognizing them. I think H&M is doing a great job in responding to their fans with social media. The cases shown above are not rare, H&M responds frequently. What I did notice is they respond just enough to make it a special instance when they to directly respond to users. Due to the types of comments towards H&M, I can confidently say that H&M has developed a relationship with their customers that helps them feel that they can actively express their opinions (good and bad). They have thousands of follows and FB posts have thousands of likes and 40+ comments. I would confidently say communication is happening.